Welcome to the Eventlights Shop! 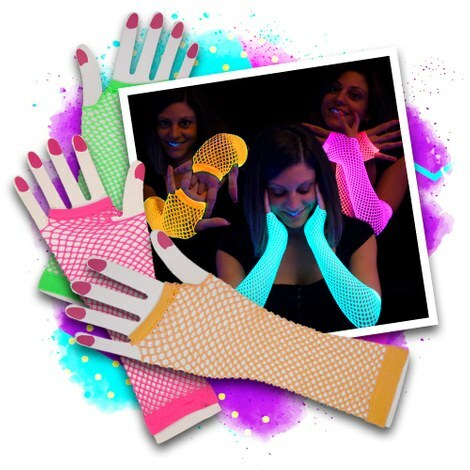 Here you will find glowing party products - UV / blacklight, LED gadgets and glowsticks. 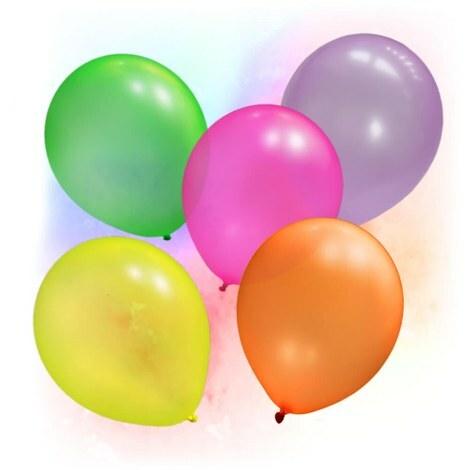 We also have enough stock for big parties and deliver with fast shipping times! 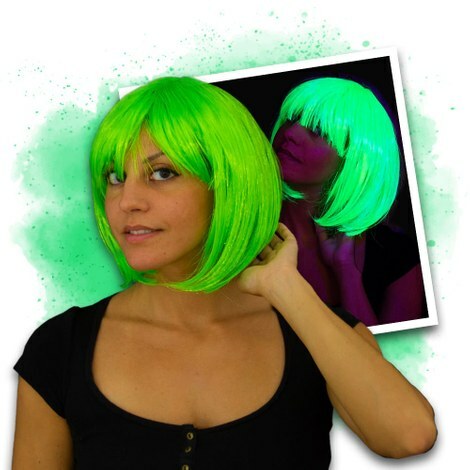 - Neon UV make-up: Get astonishing effects with only small dashes of color and let your party guests glow bright! Neon lipstick and neon nailpolish complete the look. 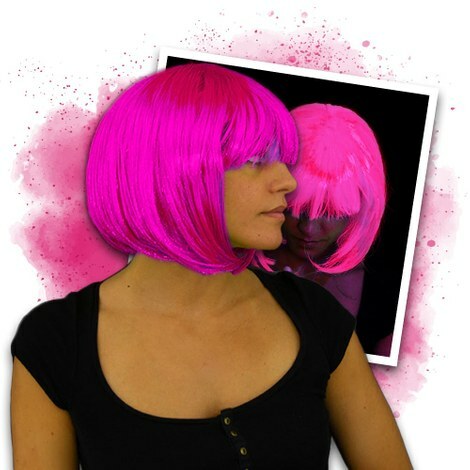 - Neon UV clothing: Choose a neon hat to light up the scene or change your look completely with a neon wig. 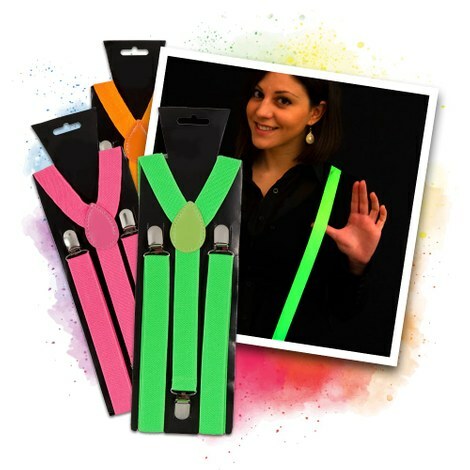 For small highlights take a look at our neon accessories (e.g. neon suspenders, sunglasses, pearl necklaces). 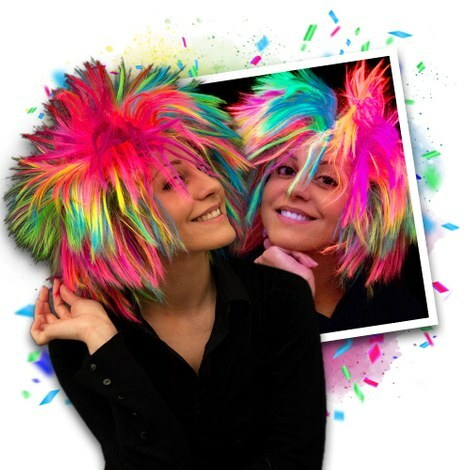 - We offer neon UV paint for walls, traverses (neon spray paint) or art objects. 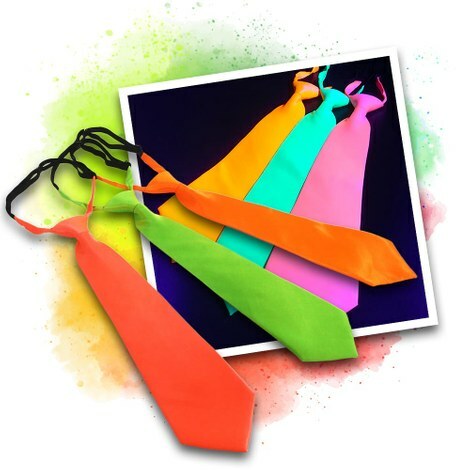 - There are many different ways to use our neon UV decorations: e.g. 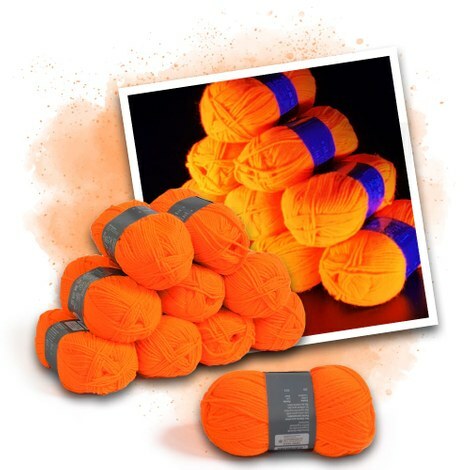 cover big speakers with neon tulle, use neon UV acryl wool for string art projects or put neon UV tape as floor marks, so your guest can find their way to the bar or toilets. Since 2005 we added glow sticks into our Eventlights assortment! Our favourite accessories are the glow bracelets: Their glow effect is beautiful – use them for affordable DYI projects (the cost is only a few cents per bracelet). Take regular glow sticks to the next concert and create a perfect mood in the audience or use them for all kinds of outdoor events. 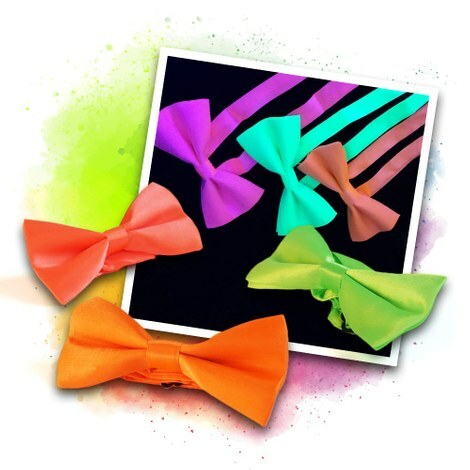 As a specialist on glowing products, Eventlight offers a range of glow glasses and glow headbands: buy the inexpensive connectors in a bulk package and hand them out to thousands of guests. 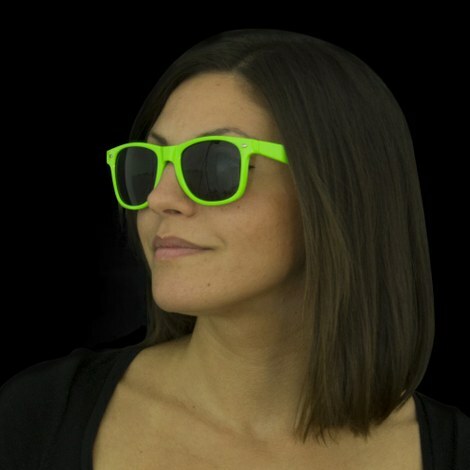 Provide the entire party crowd with glowing bunny ears or glasses without spending a lot of money! We offer all sorts of LED accessories: LED hats, different flashing pendants and badges, LED sunglasses and even LED suspenders! Our LED party products light up extremely bright and you can see them even in daylight. Their light last for several hours and have exchangeable batteries, so you can use them over and over again.